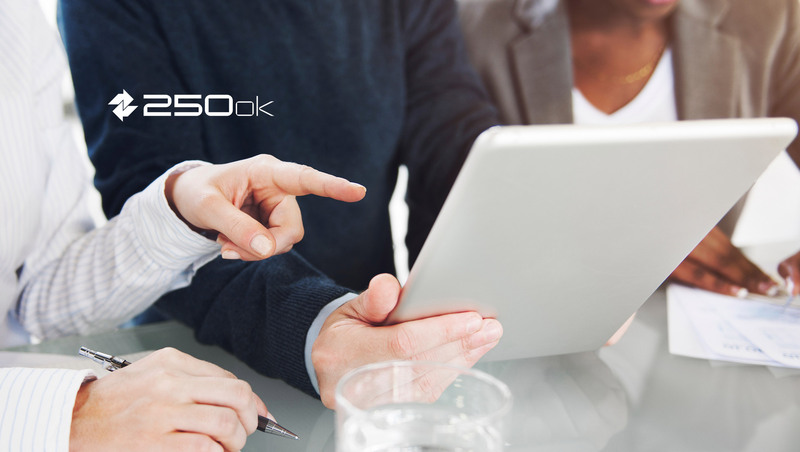 250ok, a leader in advanced email analytics for deliverability, design, DMARC and engagement, announces the addition of email industry veteran Anthony Chiulli as director of product marketing. With a background in email infrastructure, authentication and deliverability, Chiulli brings more than 10 years of industry experience to 250ok’s marketing team. Prior to joining 250ok, Chiulli served in a number of leadership roles at Salesforce, including marketing practice lead and associate principal of deliverability services. At Salesforce, Chiulli’s responsibilities included working with senior leadership in the evolution and development of deliverability offerings and services across Salesforce Marketing Cloud. In his new role as director of product marketing at 250ok, Chiulli will assist in launching new products and services through the development and ownership of go-to-market strategies, supporting collateral and brand evangelism. In addition to joining the team at 250ok, Chiulli was recently elected as the chair of the Events and Education Subcommittee for the Email Experience Council — a global professional organization that strives to enhance the image of email marketing and communications.